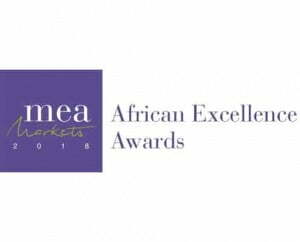 United Kingdom, 2018– MEA Markets magazine announces the winners of the 2018 African Excellence Awards.The African Excellence Awards, whose aim is to recognise the achievements within a variety of sectors and industries and business to have attained noticeable results within their growth and success across their varied business endeavours, have been published. Epsilon Publishers also emerged the winner in the publishing category. Accordingly, we received the best corporate publishing house in Nairobi. We are proud of this achievement and we reiterate to continue serving our clients and stakeholders with our commitment to act with integrity, to take responsibility for quality and to deliver excellence.